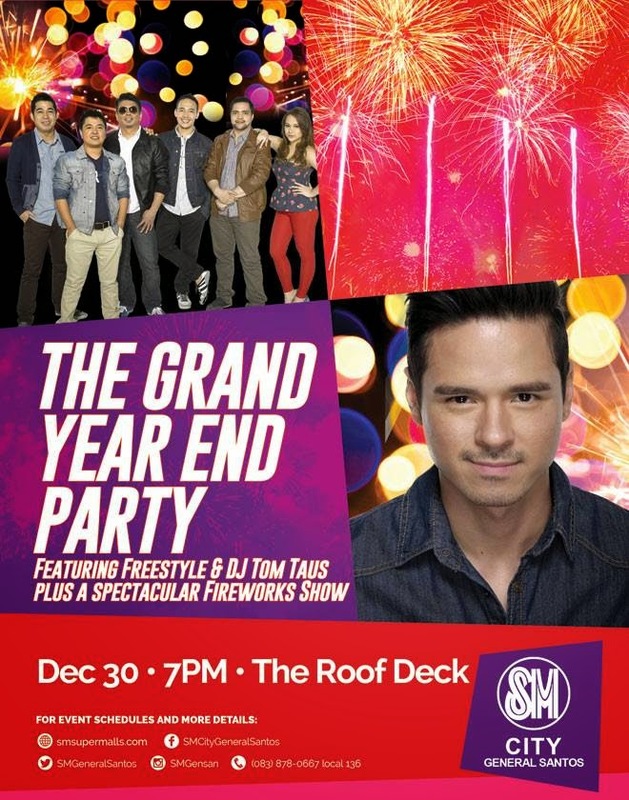 In celebration of the yuletide season, SM City - General Santos is gearing a dashing year-end party featuring the renowned Pinoy rock- R&B band, FREESTYLE and the former child actor, DJ TOM TAUS. Don’t ever miss this magical merriment of shopping, dining and entertainment experience. FREESTYLE band was dubbed as the Most Popular Group Entertainer by Gulliermo Awards in 2002 and one of the premiere bands in the Philippines. They were the makers of hit songs such as “So Slow” and “Before I Let You Go”. FREESTYLE has a soulful sound, influenced by rhythm and blues and urban music. After 14 years of leaving the country to migrate to the United States, former child actor TOM TAUS is back in the Philippines. 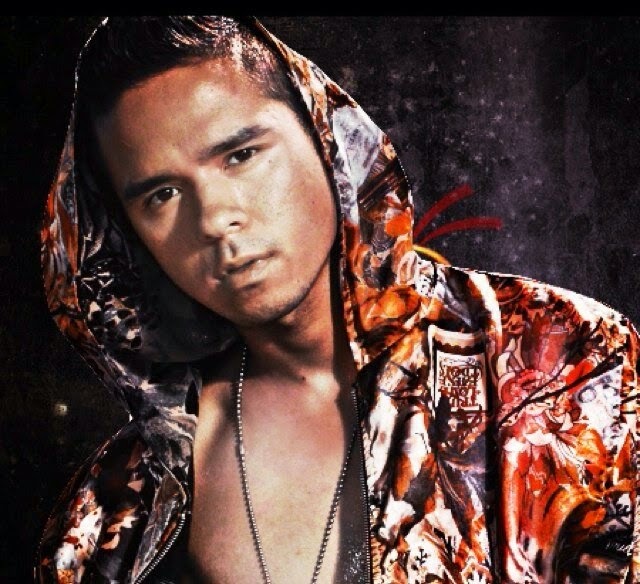 TOM TAUS has been making a name for himself in Hollywood as a DJ and known as “DJ Tommy T” to Los Angeles Club Crowd. Catch them all this December 30, 7pm as you also enjoy the extended mall hours until 10 o’ clock in the evening. Get entertained with their world-class voice and international-caliber stage performance and witness the Magical Fireworks Display at The Roof Deck of SM City General Santos. For updates and inquiries, check-out SM CityGeneral Santos (Official) on Facebook, or call (083) 878-0667.